Today, the ancient art of Feng Shui is recognized the world over. However, to unleash the full transformational power of Feng Shui, it must be approached from a deeper, personalized level. Daoist Feng Shui has been developed over thousands of years as a method of self-awareness and coexistence with nature. To truly change our lives, our unique rhythms of birth date, time and season must first be determined and calculated. By harmonizing our individual human experience with the energies that surround us, we can gain insight into our world and live more successful lives. Only then, can one merge oneself with the larger patterns of Heaven and Earth. 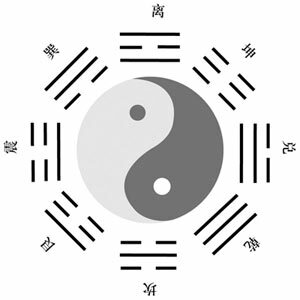 Join Dr. Baolin Wu, OMD., L.Ac in a rare, 2 part workshop on the interior principles of the Daoist esoteric feng shui traditions of the Dragon Gate, Celestial Master and Complete Reality Schools. With a focus on effecting positive change and increased harmonious energy in one’s career, relationships, wealth, and general opportunities; all new material presented publicly for the first time, beginner and professional alike will learn powerful formulas. This rare opportunity to study with a very private living Master shouldn’t be missed. Expand your awareness of the essence of China’s 5000-year-old wisdom tradition. Practical methods for energizing your health, career, relationships and future potential. 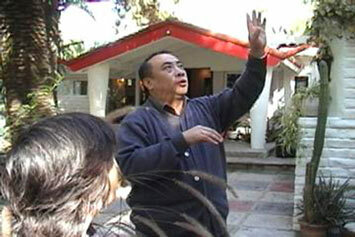 Accompany Dr. Baolin Wu, OMD., L.Ac onsite for a hands on Feng Shui examination and reading. Dr. Baolin Wu, OMD., L.Ac is a Daoist Master from the White Cloud Monastery in Beijing, which for almost a thousand years has been one of the most respected centers in china for the study and practice of Daoist philosophy and medicine. While Dr. Wu is a recognized authority on Traditional Chinese Medicine, acupuncture and Chinese herbal science, what truly sets him apart is his advanced expertise in Qi Gong.